Clean & Dry Plunger is the item that I would like to have. Sounds much more sanitary than the old stand-by. I like the kitchen brush with scraper. I have something similar from IKEA but the shape of the Rubbermaid Brush would be more useful for me. It Would Be Great To Win The $50 Rubbermaid Prize Pack . 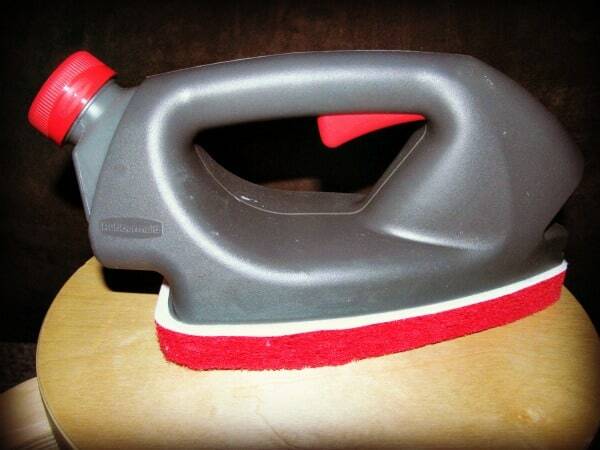 Visit the Rubbermaid® and comment on another cleaning product you would love to have in your cleaning cabinet. 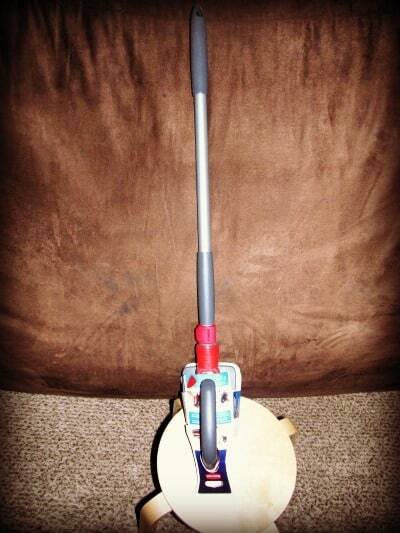 I Would Like To Have The Rubbermaid Flexible Sweeper. 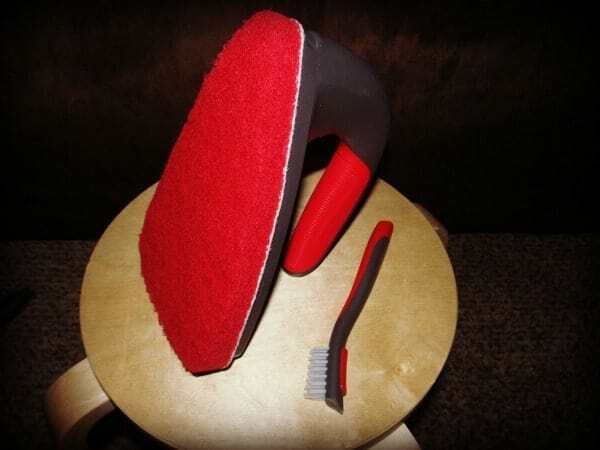 Would love to have the vegetable brush! I would like the Full Double Door Cabinet. i’d like the Heavy Duty Butterfly Mop! I would like to try the Reveal Spray Mop Kit. I am also a fan of the spray mop. I would like to have the Clean and Dry Plunger. I like the HomeFree Customizable Closet! Coveted it for awhile. I would also love to have the spray mop! I would like to try the Dustpan & Lobby Broom Set.